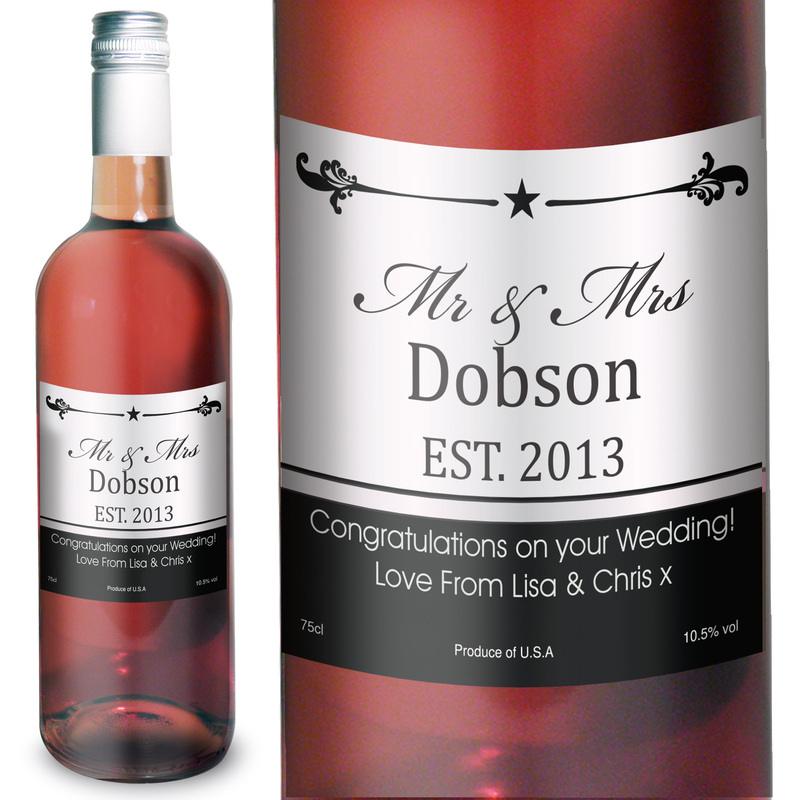 Personalise this Mr & Mrs White Rose with a titles, e.g. 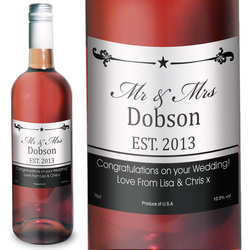 Mr & Mrs, up to 9 characters, add a surname of up to 15 characters and the year up to 4 digits. You can also add a message of up to 2 lines of characters. Ideal for Weddings, Annversaries, Valentines, Birthdays.